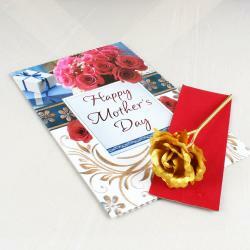 Product Consist: Gold Plated Rose (Size: 9.5 Inch) Exotically Arranged in a Box along with Mothers Day Greeting Card. 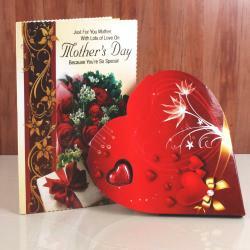 Mothers are the world great unsung heroes, always there to make the rest of the family feel special, 365 days of the year. 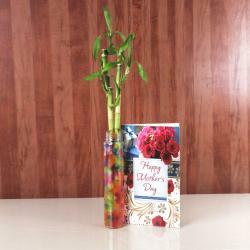 So here’s your chance to show your gratitude and treat her like a queen. Put her up where she truly belongs on a pedestal. 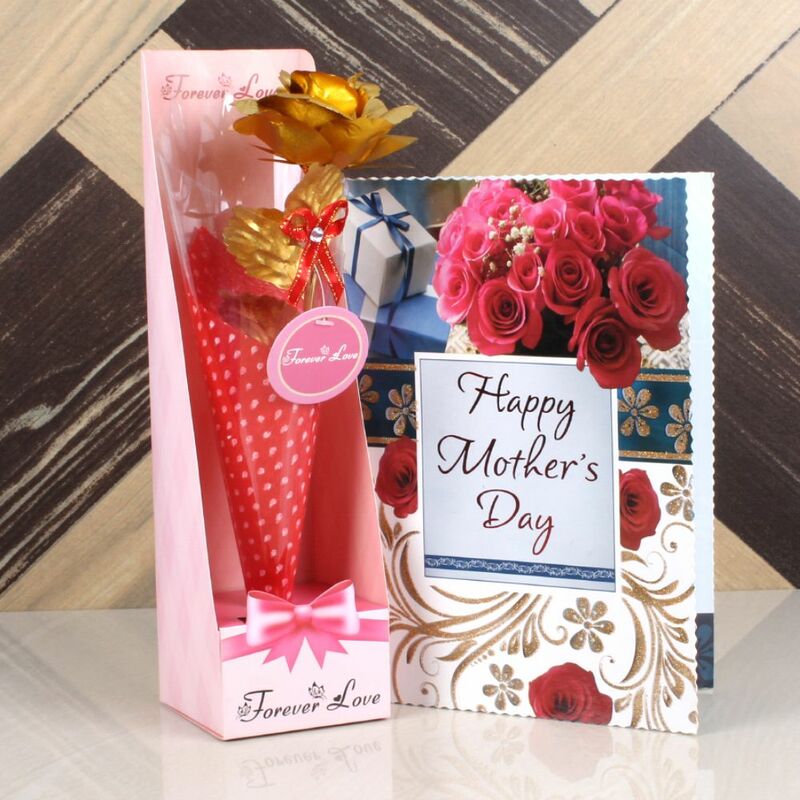 So Surprise her with a beautiful attractive Gold Plated Rose in a unique box and even you can now share your feeling while sending a beautiful Mothers Day Greeting Card. 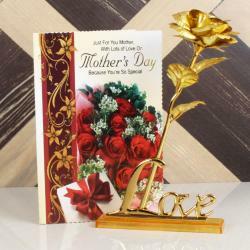 Product Consist: Gold Plated Rose (Size: 9.5 Inch) exotically arranged in a Box along with Mothers Day Greeting Card.